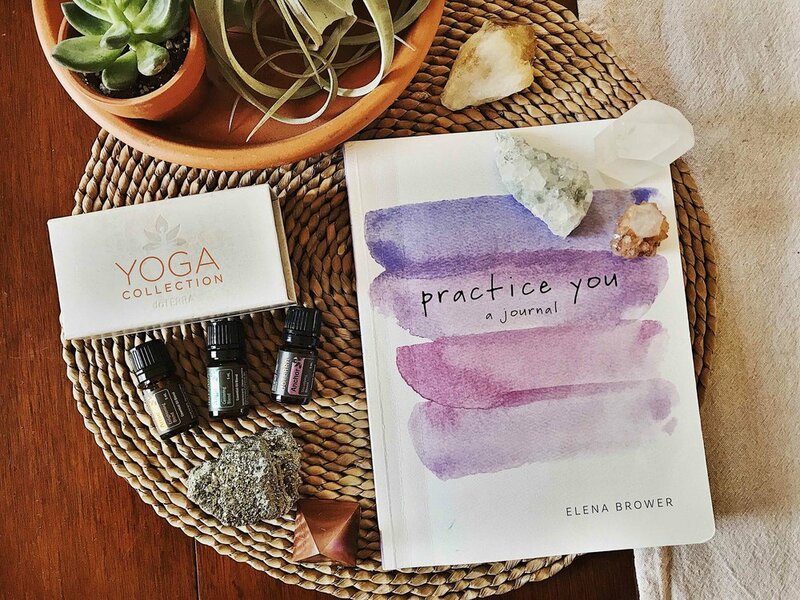 You're invited to a community journaling + meditation gathering using Elena Brower’s Practice You Journal, Essential Oils, & Crystals! 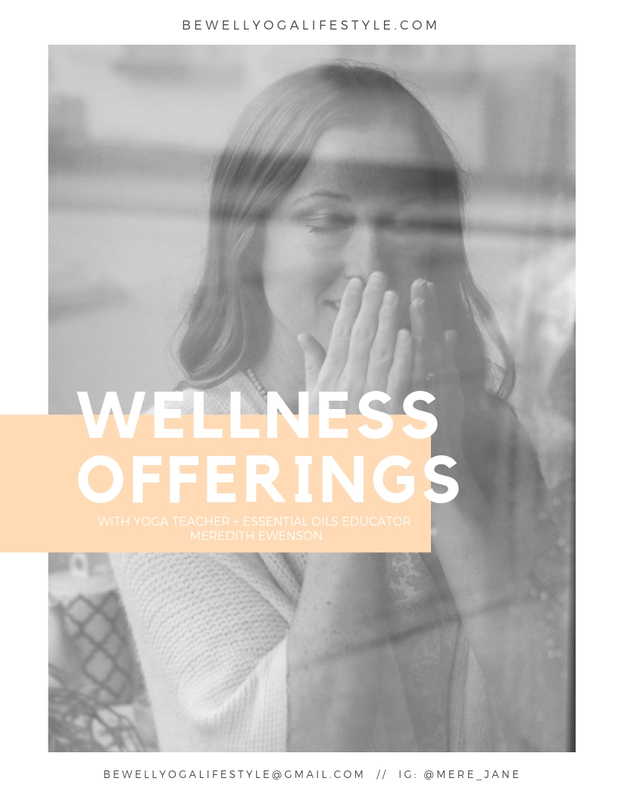 Have you wanted to start a meditation or journaling practice but don’t know where to begin? Do you already have a practice & would like to enhance your experience in the presence of a group? Join us for this community gathering to cultivate your practice of journaling & meditation. 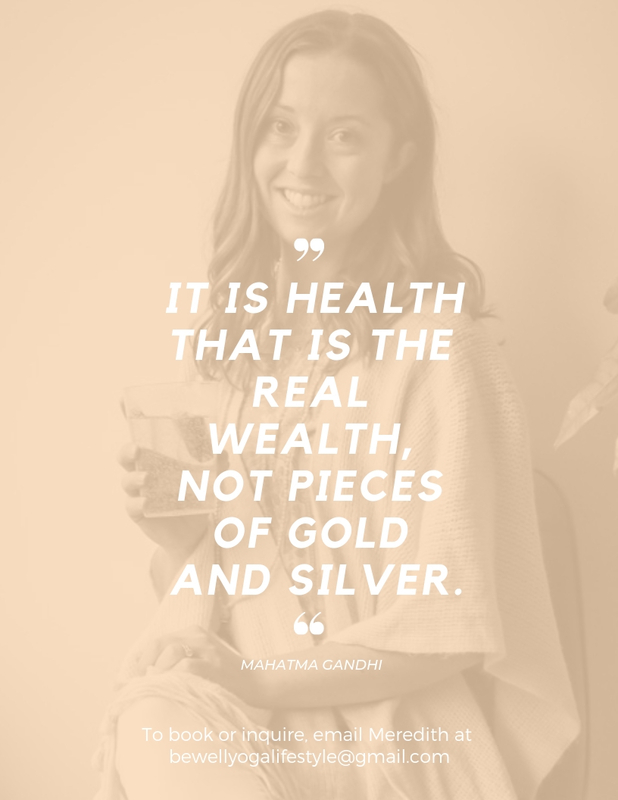 We’ll sip tea as we workshop together through Elena Brower’s Practice You Journal, pause for discussion & meditations anchored with Essential Oils, & everyone will leave with a handpicked crystal.